1933, London. 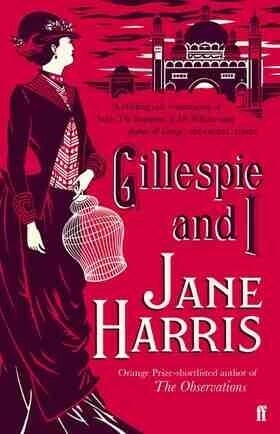 Harriet Baxter decides to put straight, once and for all, the truth about her life and the fate of an artist called Ned Gillespie. Decades earlier, Harriet arrives in Glasgow in time for the International Exhibition. A young art lover of independent means, Harriet becomes friend and champion to the up-and-coming painter Ned Gillespie. She is embraced by his extended, somewhat troubled family and soon becomes a fixture in their lives. But when tragedy strikes the Gillespies, Harriet's connection with them disintegrates into mystery, deception and potentially life-changing accusations.